This is a multifunctional sensor that gives you temperature and relative humidity information at the same time. 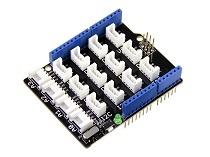 It utilizes a TH02 sensor that can meet measurement needs of general purposes. It provides reliable readings when environment humidity condition in between 0-80% RH, and temperature condition in between 0-70°C, covering needs in most home and daily applications that don't contain extreme conditions. Step 2. 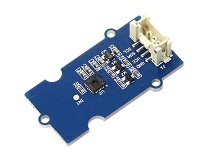 Connect Grove - Temperature&Humidity Sensor (High-Accuracy &Mini) v1.0 to I2C port of Grove-Base Shield. Step 1. 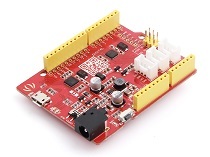 Download the Grove Temperature&Humidity TH02 library from Github. Step 3. Restart the Arduino IDE. 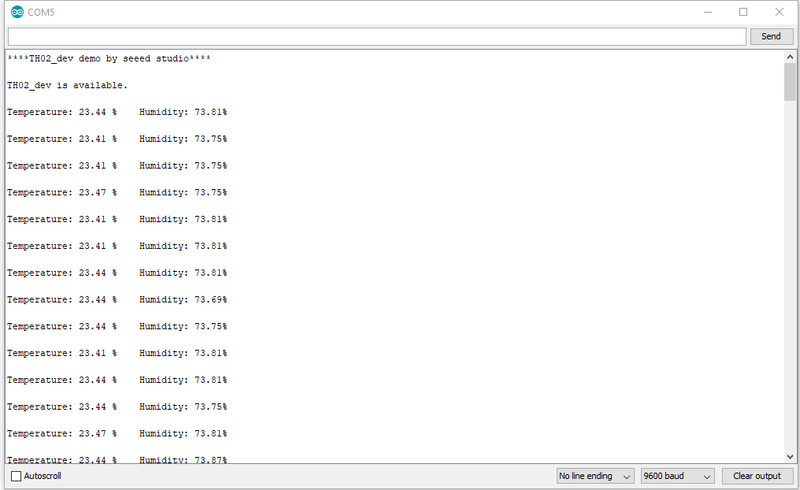 Open “ TH02_demo” example via the path: File → Examples → Grove Temper Humidity_TH02 → TH02_demo. Through this demo, we can read the temperature and relative humidity information of the environment. 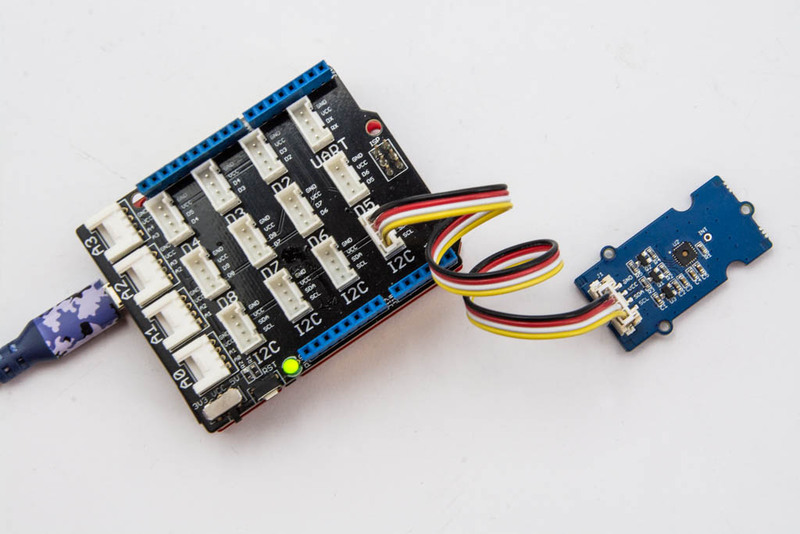 This demo is going to show you how to read temperature and humidity information from this Grove - Temperature&Humidity Sensor (High-Accuracy &Mini) Sensor. Cold Transport Chain Monitoring and Tracking: IoT based solution to make delivery of temperature sensitive perishable products more efficient and to reduce wastage.